For many hikers and backpackers, sleeping all night in a hammock either sounds uncomfortable or impractical. 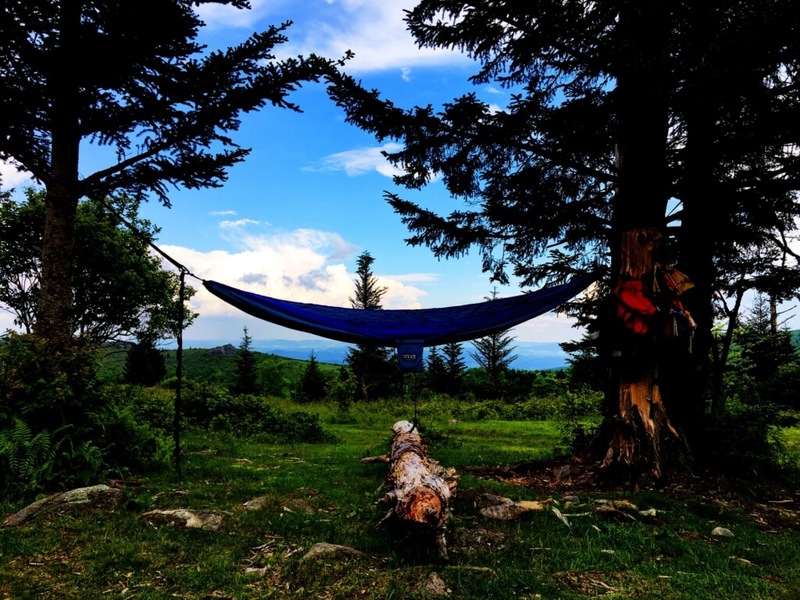 Today, I’ll offer 10 benefits of sleeping elevated that might convince you to, at the very least, give hammock camping a try! I’ve been on backpacking trips where unexpected allergic reactions have occurred when we were miles away from rescue or transportation. I’ve had a personal near-miss where I lost consciousness and tumbled about 25 yards down a hill before coming to rest (luckily safely) on the banks of a rolling river. I’ve learned (from experience) that you can never be too prepared when things go wrong. 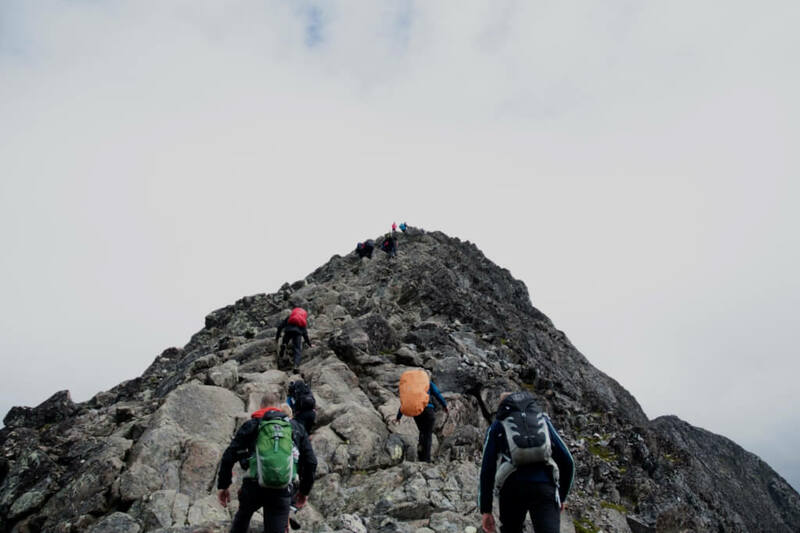 That’s why I want to take this time to share these 10 tips for hiking preparedness. 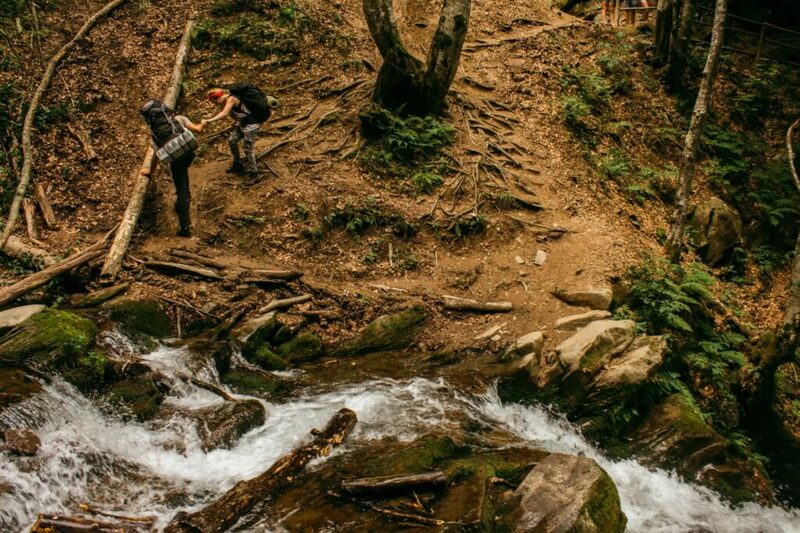 To hike with poles or not to hike with poles? Today, my friends, that is the question. 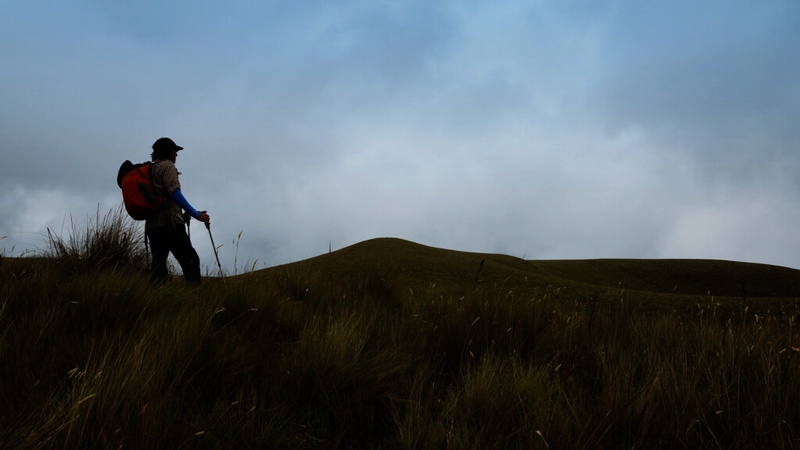 To aid in my own process of transformation, as well as to benefit my curious readers, this article will focus on the pros and cons of hiking poles. As I talk to more long-distance hikers and do more research myself, it’s apparent that hiking poles have a number of benefits. Today, we’re going to look at five hiking pole tips that will help you choose the best set of poles for you and use them to the best of their ability. 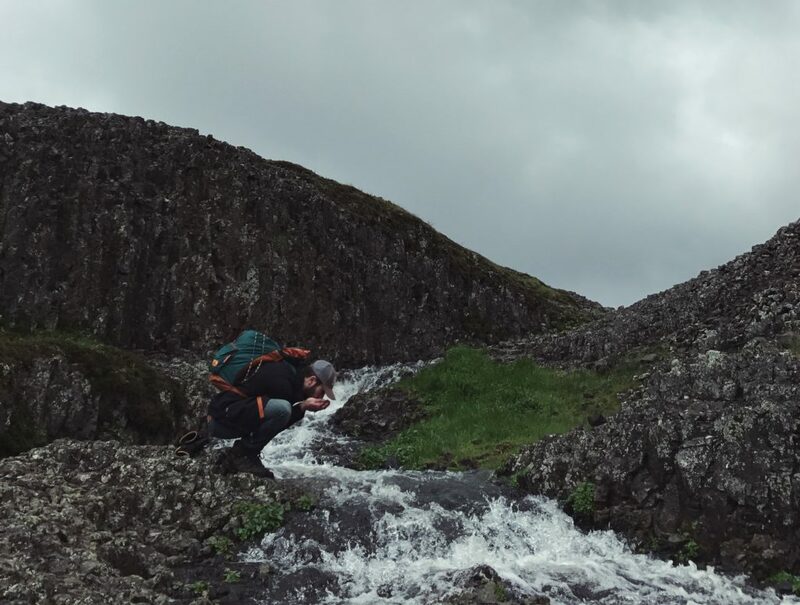 Even the most-prepared outdoor enthusiast has considered the possibility of becoming “lost in the wild.” This post answers arguably the most important question for wilderness survival: How to Get Clean Water in the Wild. I must admit that “bagging peaks” hasn’t always been tops on my priority list. 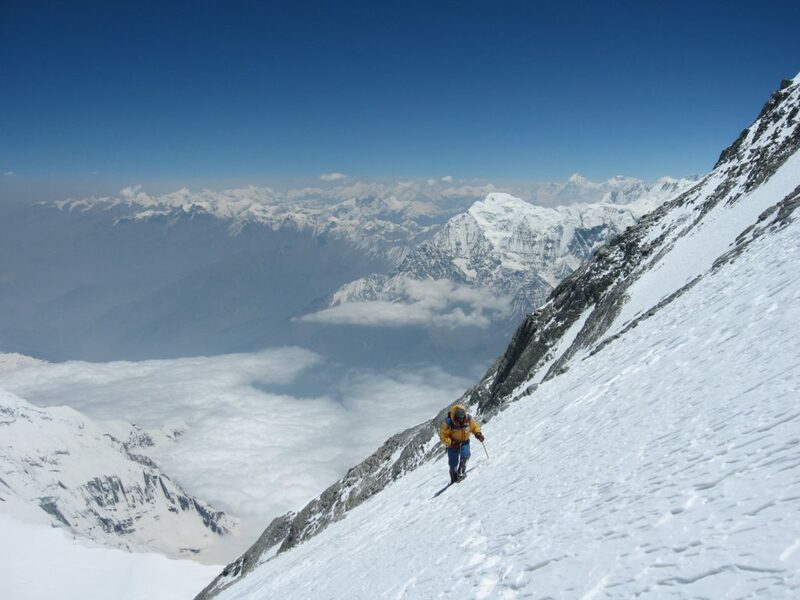 This may be changing, however, as I find myself daily thinking of the “next great trip.” So, in that interest, I’ve taken some time to research Three Mountaineering Expeditions in North America. 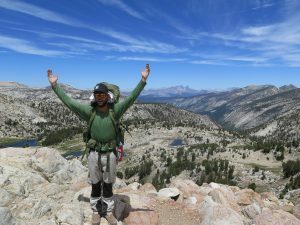 This guide to responsible backpacking aims at expanding upon those principles based on some techniques I’ve picked up along the way and experiences that have driven home the need for more responsible backpacking practices. It’s the season when we get some extra time to recreate and get out to those spots we’ve had on our list all summer. 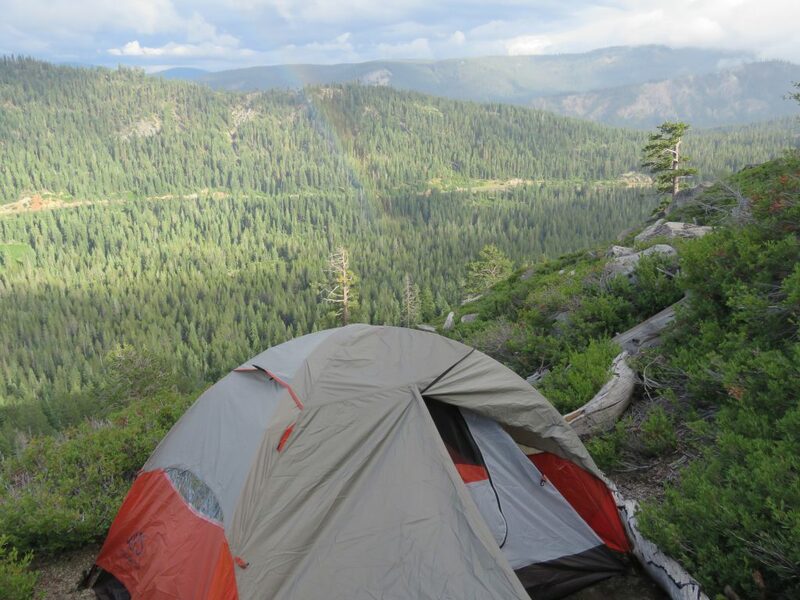 If you’re trying to squeeze the most out of the changing of the seasons, be sure to check out these fall camping destinations! 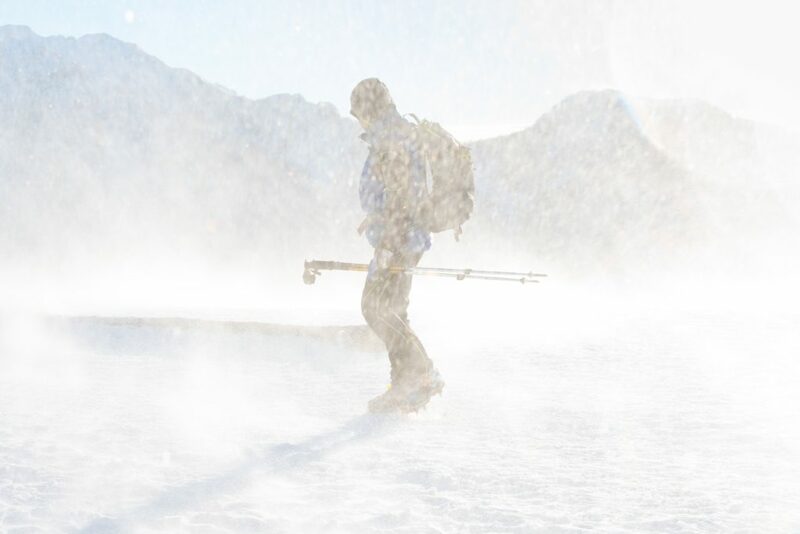 I’m here to tell you that injuries in the backcountry are not a matter of if, but rather when they might occur. 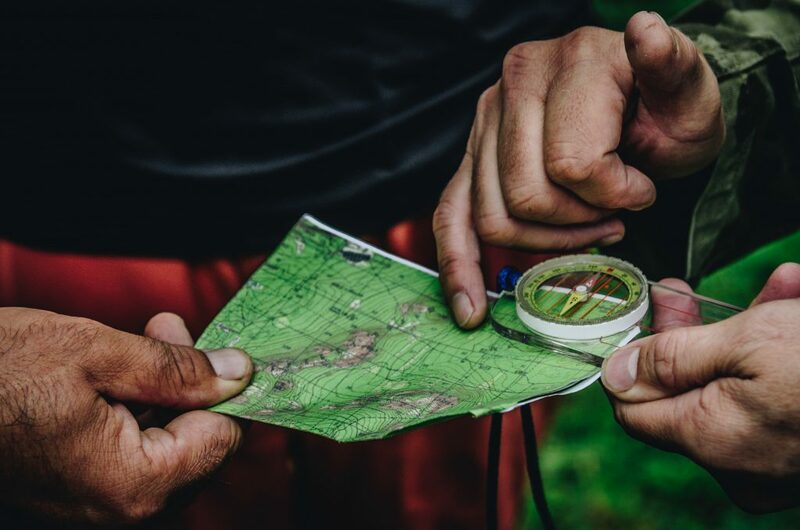 This backpacking first aid kit list will help you stay prepared for the unfortunate times when you really need the supplies that should be in there! What Makes a Good Water Bottle? Nalgene or HydroFlask? Yeti or RTIC? SIGGS or Contigo? Camelbak or LifeStraw? There are a lot of water bottles out there today, so we’re going to take some time to discuss what makes a good water bottle! A headlamp helps you navigate to the restroom when backpacking and can comes in handy if you wind up out longer than expected. 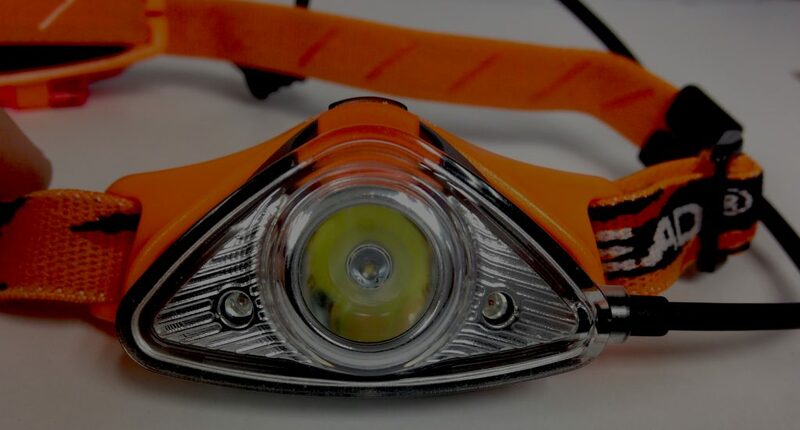 There are many headlamps out there, and they vary greatly in price. Today, we’re going to discuss some pros and cons of a cheap headlamp. 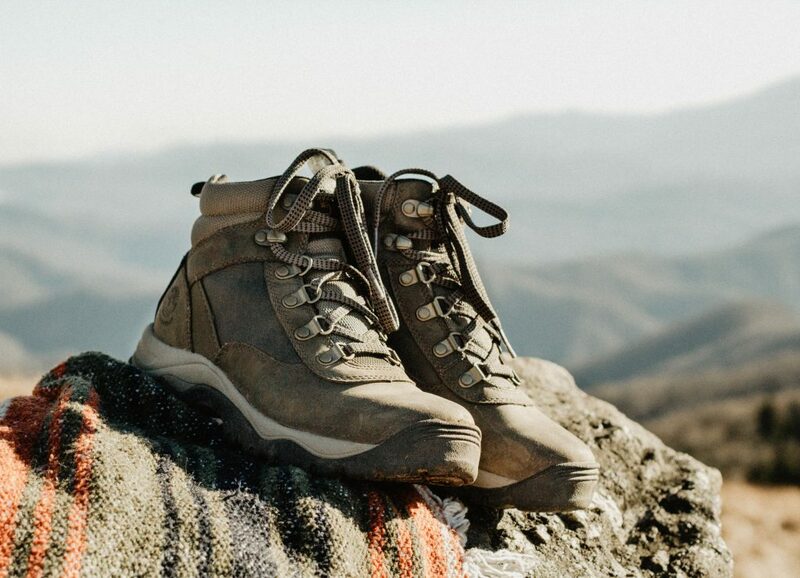 “Why do you want ‘shoes’ instead of ‘boots’?” This question came up in my recent selection of a new pair of hiking shoes. I explained the type of hiking I plan to do, but it made me think there could be others out there wondering the same thing. So I’m going to take some time today to talk about how to choose hiking shoes. 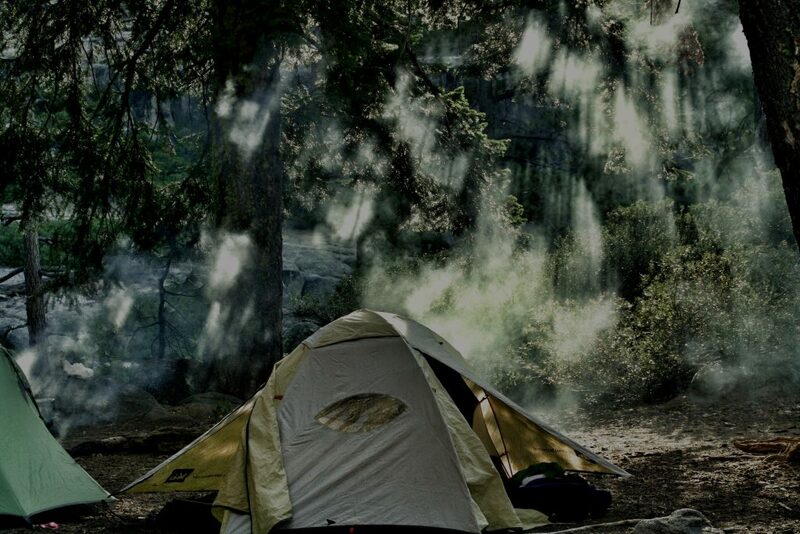 Your tent is your shelter and when you’re miles from “civilization,” that means…EVERYTHING! So in the interest of tents everywhere, I’ve put together this quick list of five tent maintenance tips. I hope you enjoy and find them useful! 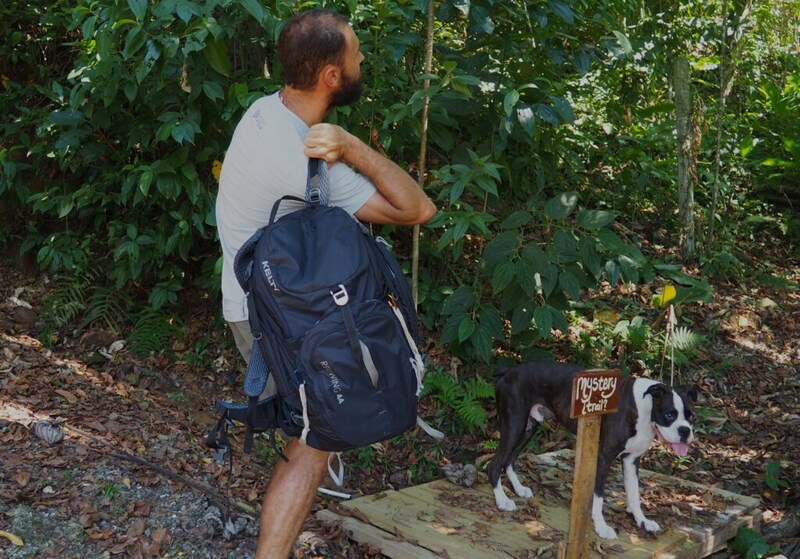 Once you’re out on the trail with a full pack on your back, there really isn’t too much you need to think about. That said, the one decision you will have to make on a daily basis is where to pitch your tent. 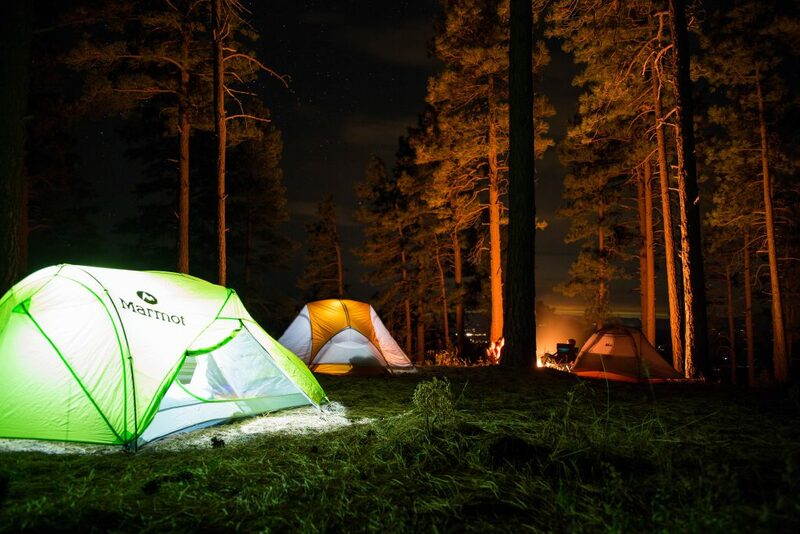 So let’s take a few minutes to discuss how to choose a campsite. 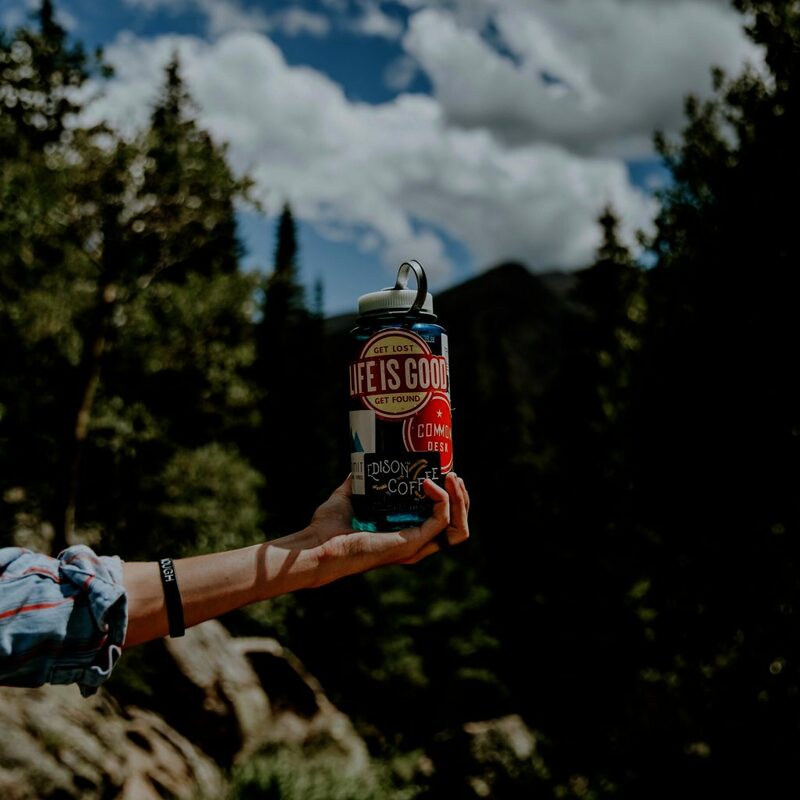 If you’re just getting started as a hiker or backpacker, there are a number of things to consider when finding clean water on the trail. 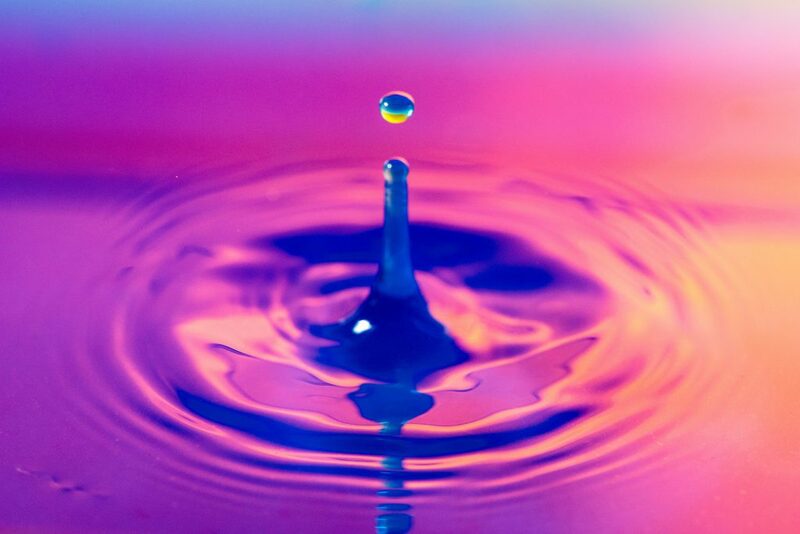 That’s why I’ve put together this simple backpacker’s guide to water filtration! Knowing how to properly pack is essential. I’m quite sure I went a number of years packing incorrectly and, therefore, putting unnecessary stress and strain on my body. 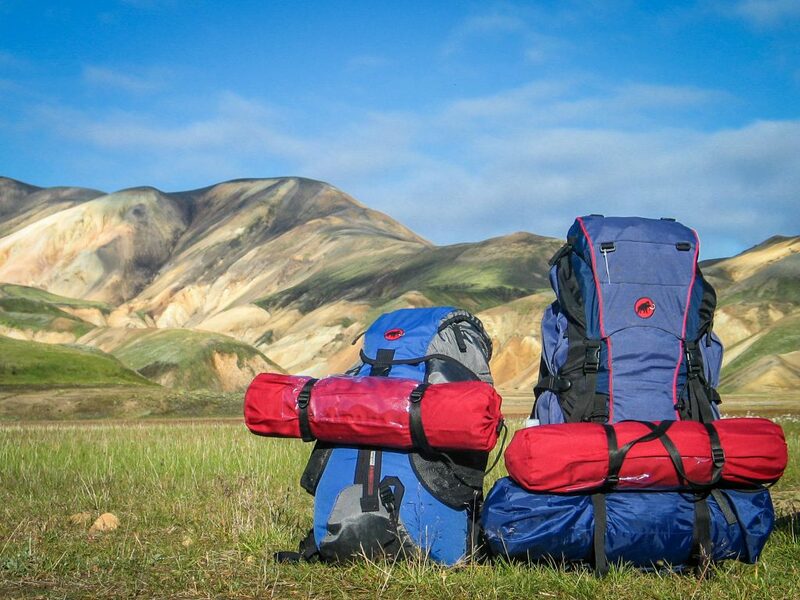 That’s why I’m taking some time today to suggest these five backpack packing tips. Costa Rica is a truly magical country. 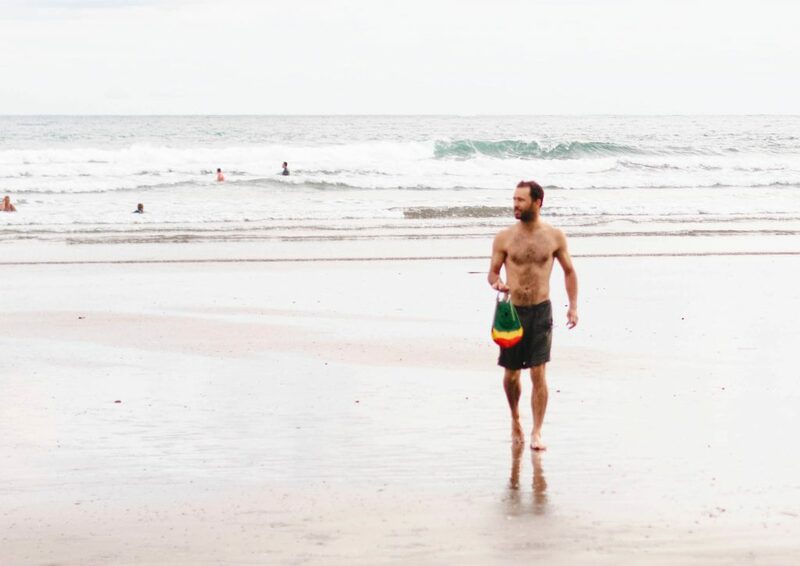 The “Pura Vida” mindset is something that I have incorporated into my everyday life since visiting. 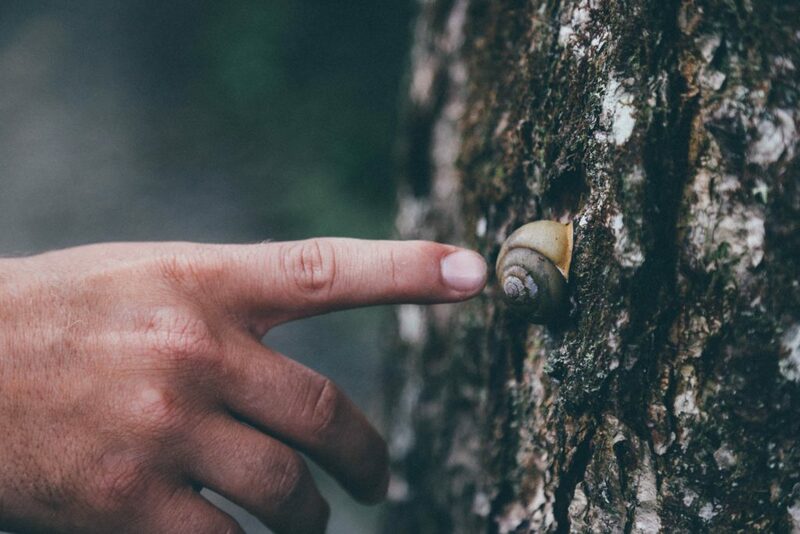 Like any country, it has its quirks, so here are 4 tips for traveling in Costa Rica! Spring is one of my favorite times of year for many reasons. One of those reasons is that it’s time to start thinking about summer recreation. 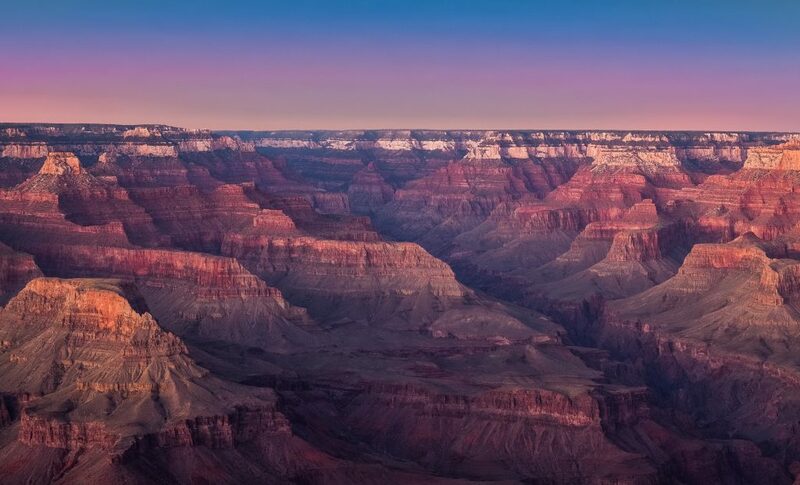 If you’re planning a trip to the Grand Canyon this summer or fall, here are three hiking trails in the Grand Canyon you should explore! I’m a firm believer that, like building a house, your comfort when hiking or backpacking all starts from the ground and works it’s way up. That’s why I’d like to take some time today to help you identify and overcome the symptoms of trench foot. 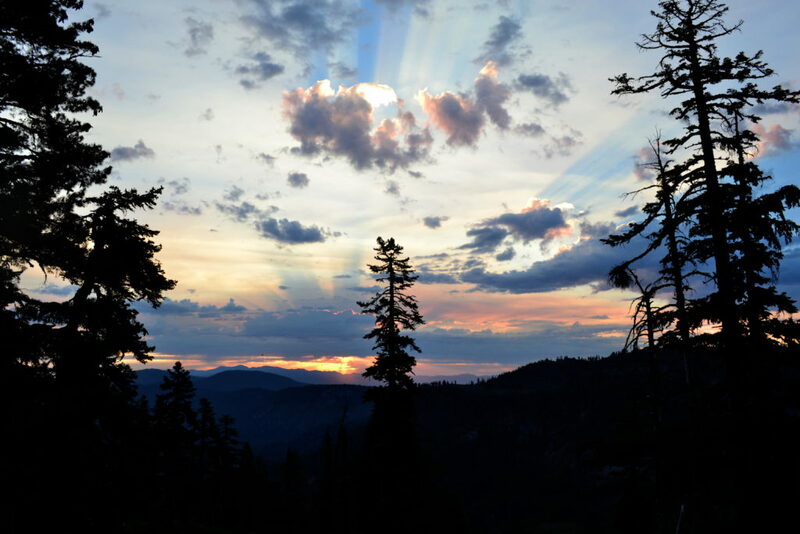 The Pacific Crest Trail covers 2,650 miles in all and sees thousands of hikers along various sections every summer. But how did America’s preeminent hiking highway come to be? 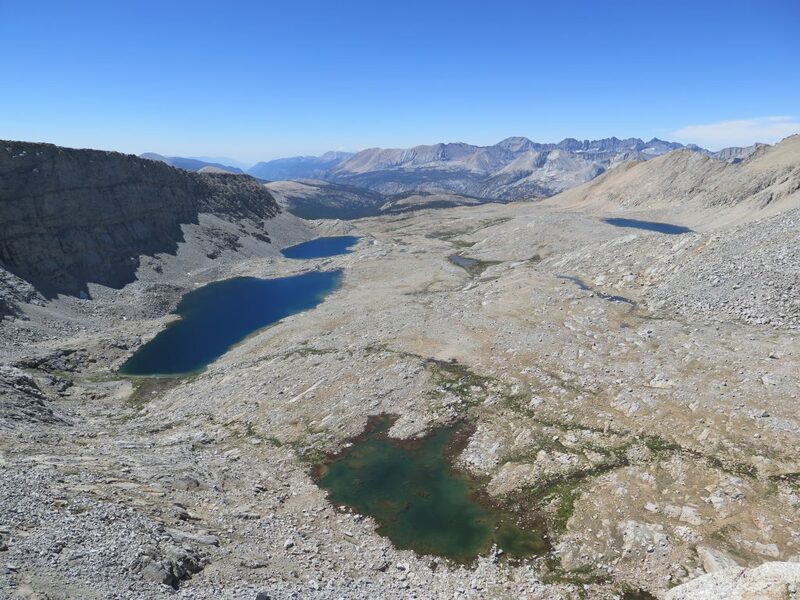 Let’s examine the history of the Pacific Crest Trail! I always carry a few essential items with me whenever I go out. But my time as a guide has taught me that this isn’t always the case for everyone. 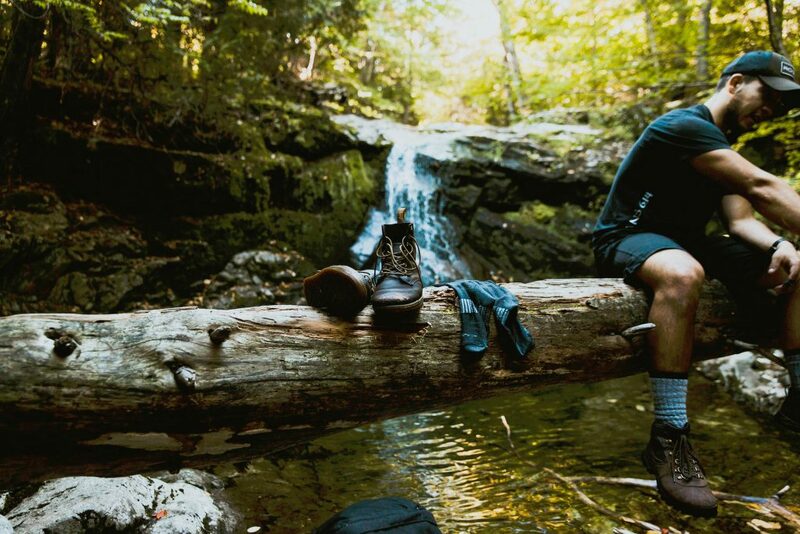 In the spirit of preparation and prevention, I compiled My Hiking Essentials Checklist! 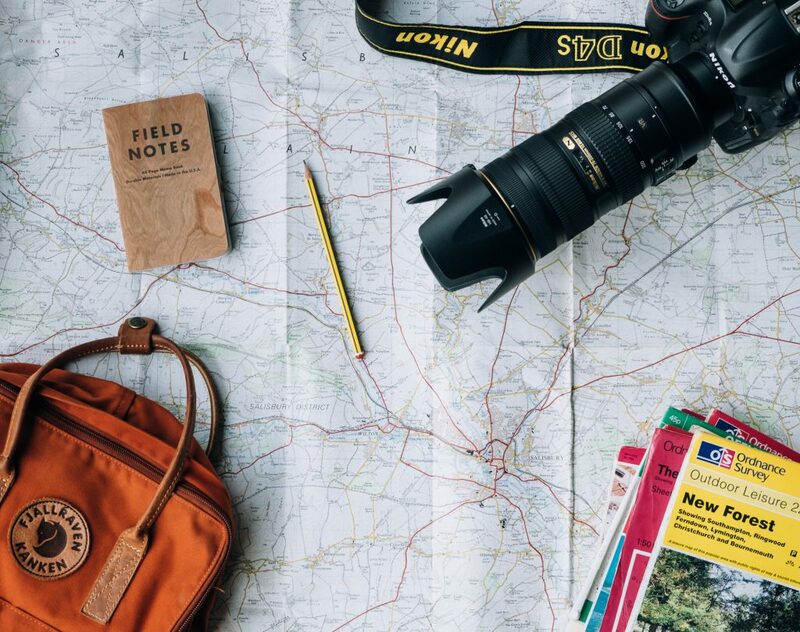 When planning an outdoor adventure, it’s natural to picture what you’ll enjoy along the way. But it’s also essential to be prepared if things go wrong. 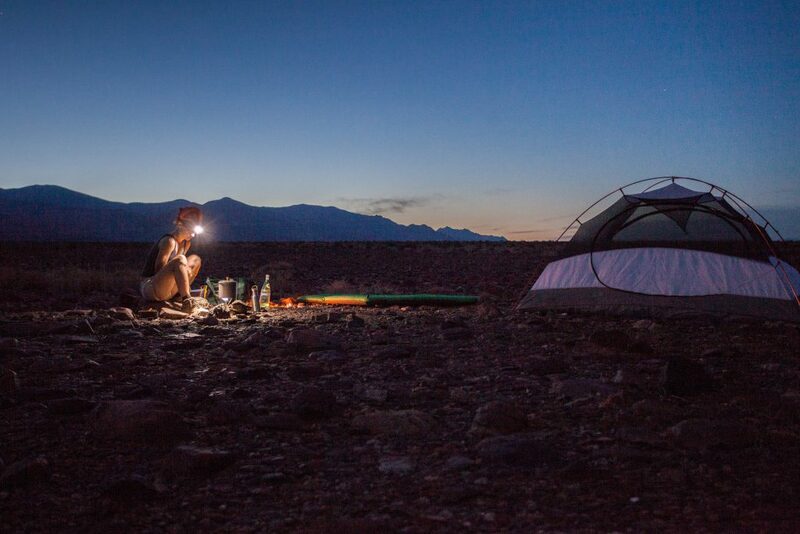 As a mentor of mine says, “It’s not a matter of if, it’s when!” So, I’ve put together this list of 5 Essential Outdoor Survival Tips! Northern California will always hold a special place in my heart. 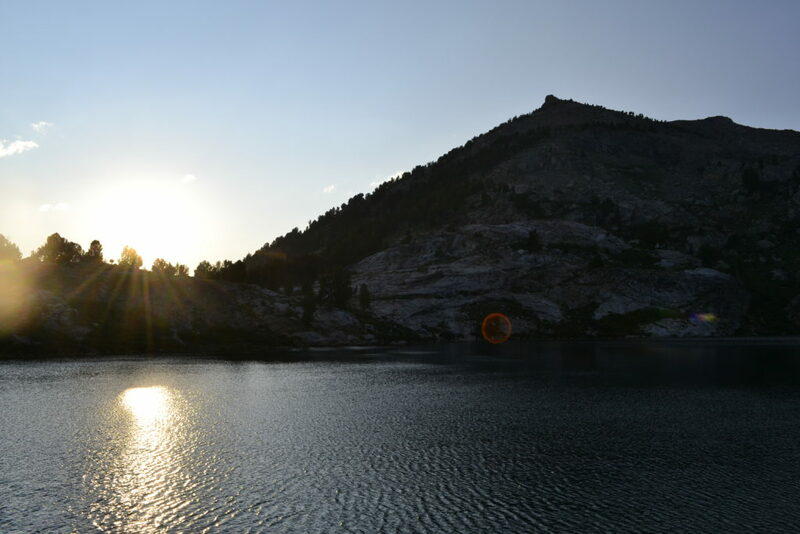 I’ve spent a lot of time in the mountains up here, so I’ve taken some time here to detail three Northern California backpacking trips you can’t miss! From a young age, I began hiking, backpacking, and otherwise exploring all that this area has to offer. Still, I find new gems seemingly every summer. 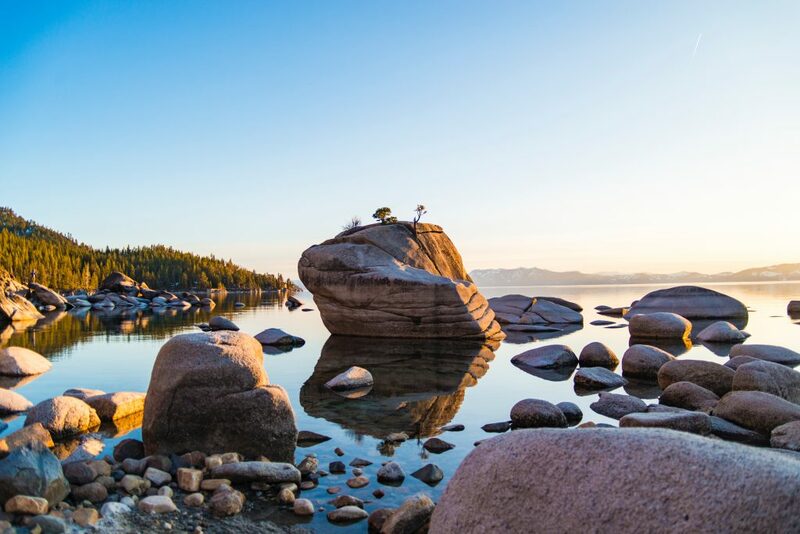 If you’re visiting this spring, summer, or fall, here’s a quick list of some best hikes around Lake Tahoe!